Come and win it! 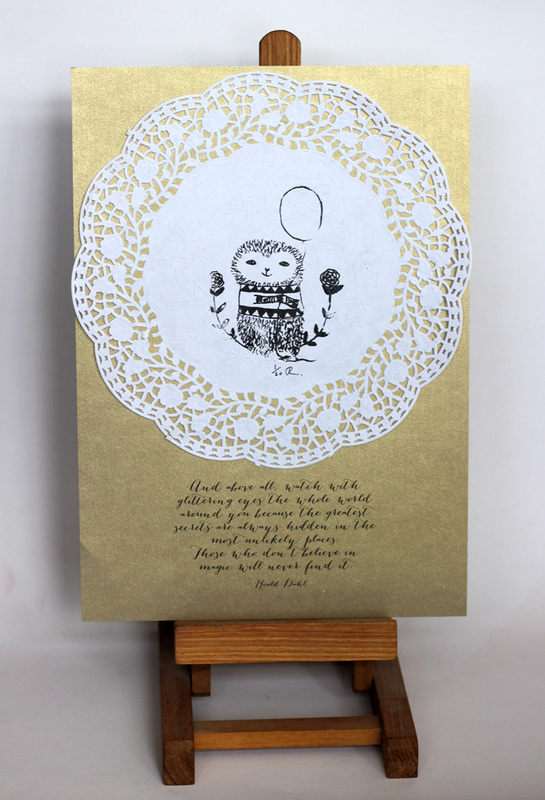 It’s on a doily (ahem), gold paper, black ink. Closing this Wednesday.